This Guy's Backyard Idea Was Insane Until I Saw It Finished. Really, He's a Total GENIUS! Some people are ambitious, and it's those people who tend to have the greatest success. Nothing ventured, nothing gained, right? 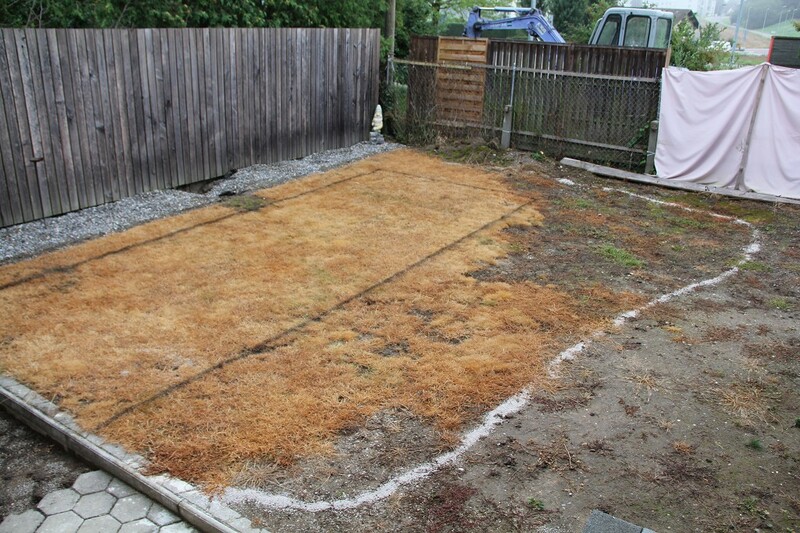 A perfect example of this is reddit user VonBubenberg's dad, who, back in March 2011, was tired of this unsightly backyard. Instead, with the help of his son and daughter, he wanted to build a swimming pond. Finally, the excavator showed up. Time to dig out the shape! "Here you can see the water conduit for the "fountain". The conduits are all leading into the garage where the filter system will be." Once all that was finished, water was added. Funny thing is, the dad works in IT and the son is a business student. Neither are experts yet they built this absolutely stunning swimming pond. Incredibly impressive!